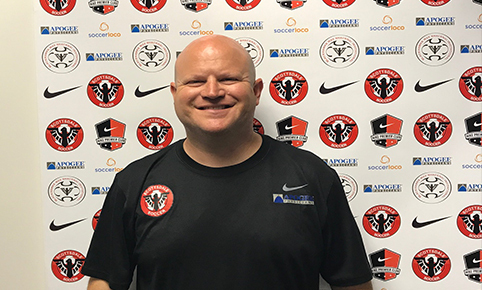 Originally from Cincinnati, Ohio, Matt has over 30 years of involvement with soccer. He has served in numerous capacities in and around the game as a player, coach, administrator and game official at the recreation, high school, collegiate and club level. Matt has an undergraduate degree from The Ohio State University and a Masters of Business Administration - Sports Management degree from Tiffin University in Tiffin, Ohio.